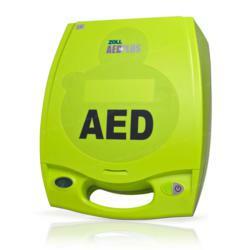 AED.com has been providing new and recertified ZOLL AEDs for 14 years. The FDA recently approved ZOLL’s new fully automatic AED Plus and AED.com looks forward to providing this new life-saving piece of equipment. ZOLL Medical Corporation recently announced that it had been approved by the FDA to begin distribution of its new fully automatic version of the ZOLL AED Plus. The fully automatic version would have the same features as the current AED Plus which includes their Real CPR Help, but would not require the user to push a button to provide necessary shocks. Research has shown that the fully automatic feature is as safe as the semiautomatic and will warn bystanders to not touch the patient and then give a verbal countdown before delivering a shock. 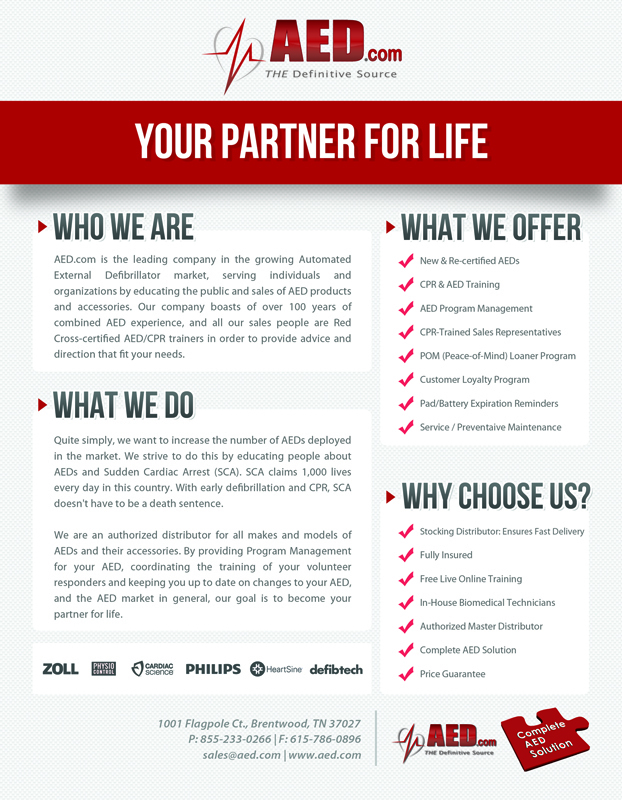 ZOLL was the first AED manufacturer to sign up with DXE Medical, the parent company of AED.com, back in 1999. ZOLL has established a reputation for high-quality devices, leading them to be the number one selling manufacturer for AED.com. The CPR-feedback feature on all ZOLL AEDs provides real-time coaching on proper CPR techniques and the CPR-D Padz and lithium batteries expire both expire 5 years from installation. These features eliminate excessive maintenance and promise more effective CPR techniques.